Access to HETL’s academic networking group on LinkedIn or any other HETL third-party platform is subject to those third-party platforms’ User Agreements, Privacy Policies, and Copyright Policies as well as to the HETL rules and screening policies on those platforms. The institution shall designate one person to serve as the point of contact for all correspondence regarding their membership. This person shall be responsible for decisions regarding the membership. This agreement may be updated from time to time, as needed, at the discretion of HETL. Institutional members will be notified when updates to the membership agreement are made. Membership cannot be transferred, inherited, or otherwise assigned to another individual or institution. Membership is solely the privilege of that member. Membership terminates by cancellation of the membership or by failing to pay the membership fees. If a member is not fully happy with their membership, the member shall be eligible for a refund of the current year's membership fee. HETL reserves the right to amend the membership agreement on an as-needed basis. 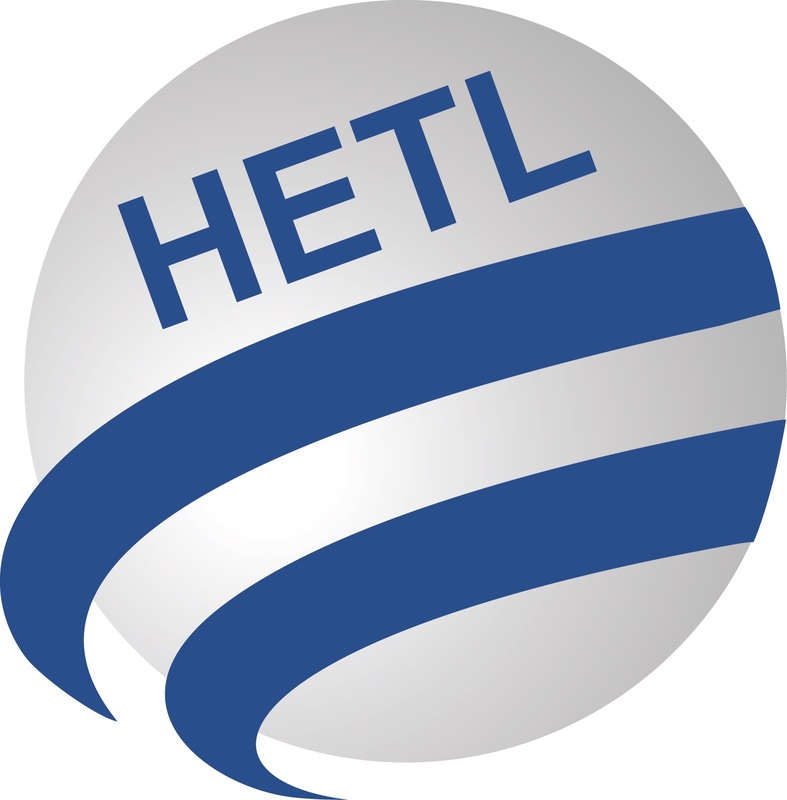 By becoming a paid member of HETL, you grant HETL permission to share your institution’s name and logo on the HETL website. You also grant HETL permission to add your email address to HETL’s email list. You may opt out of this list at any time. Individuals must be at least 18 years of age to join as a paid member. By becoming an individual member of HETL, you grant HETL permission to share your contact details with other full members of HETL. You also grant HETL permission to add your email address to HETL's email list. You may opt out of this list at any time. This agreement may be updated from time to time, as needed, at the discretion of HETL. Individual members will be notified when updates to the membership agreement are made. Members agree to hold HETL harmless for any technical or system problems that may arise during the normal course of operations.